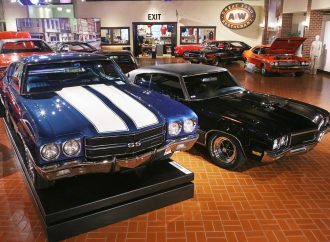 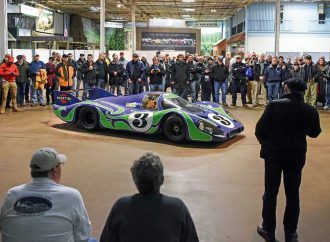 Bonhams also noted that “a pleasant atmosphere of enthusiastic connoisseurs and incredible automobiles permeated Monday’s annual auction,” which featured vehicles spanning the 20th century. 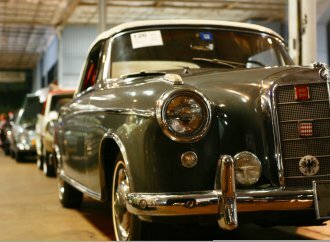 Among the highlight sales noted by the auction house were a 1936 Bentley 4¼ Liter Airflow saloon with coachwork by Nutting that sold for $190,400; an “uncommon and stately” 1916 Simplex Crane Model 5 limousine that made $123,200; and a 1954 Kaiser Darrin 161 that achieved $135,520. 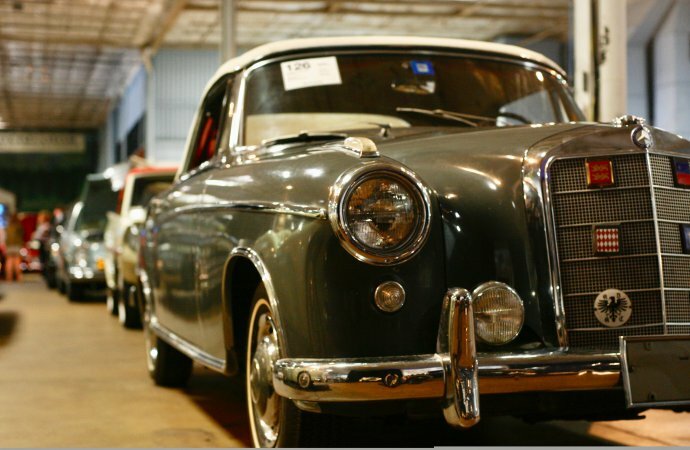 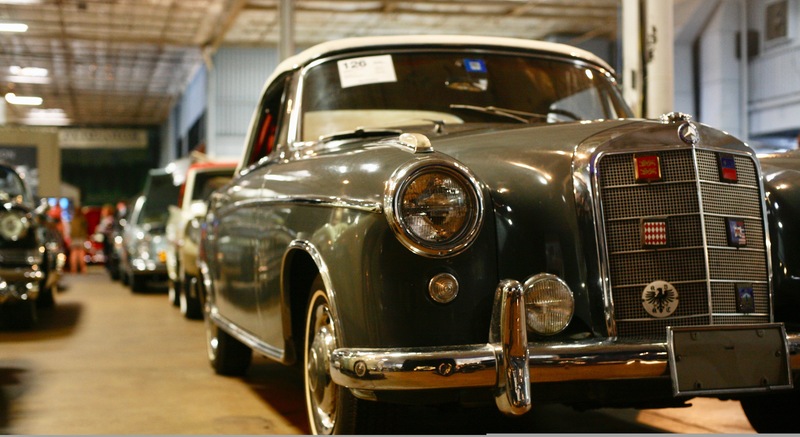 Bonhams next auction is The Autumn Stafford Sale scheduled for October 13-14 in England.